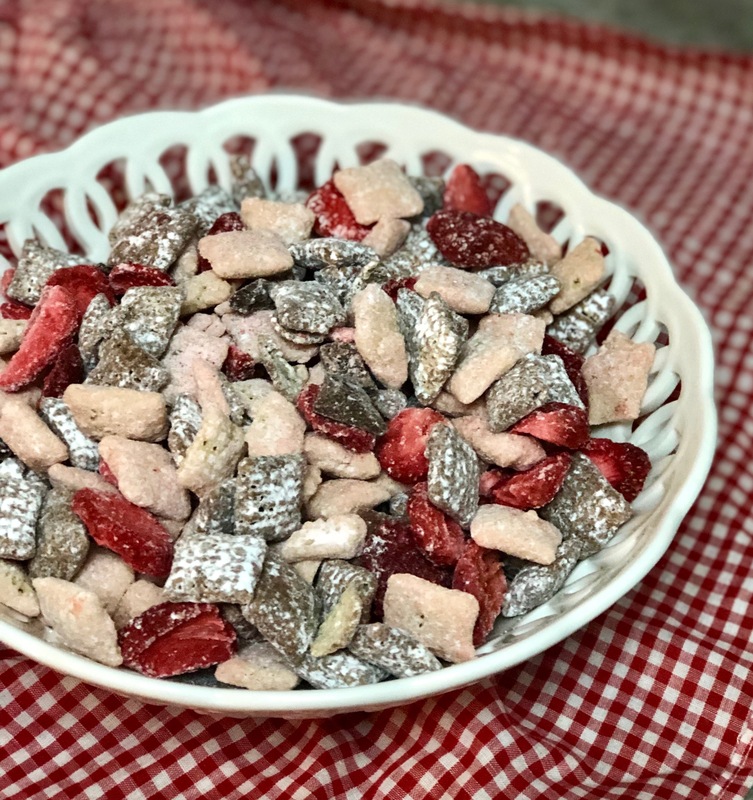 As you may have noticed over the past couple of weeks since football started that I have been sharing a lot of snacking recipes. One of my favorite things to do on Thursday, Sunday and Monday nights is to just snack all night! 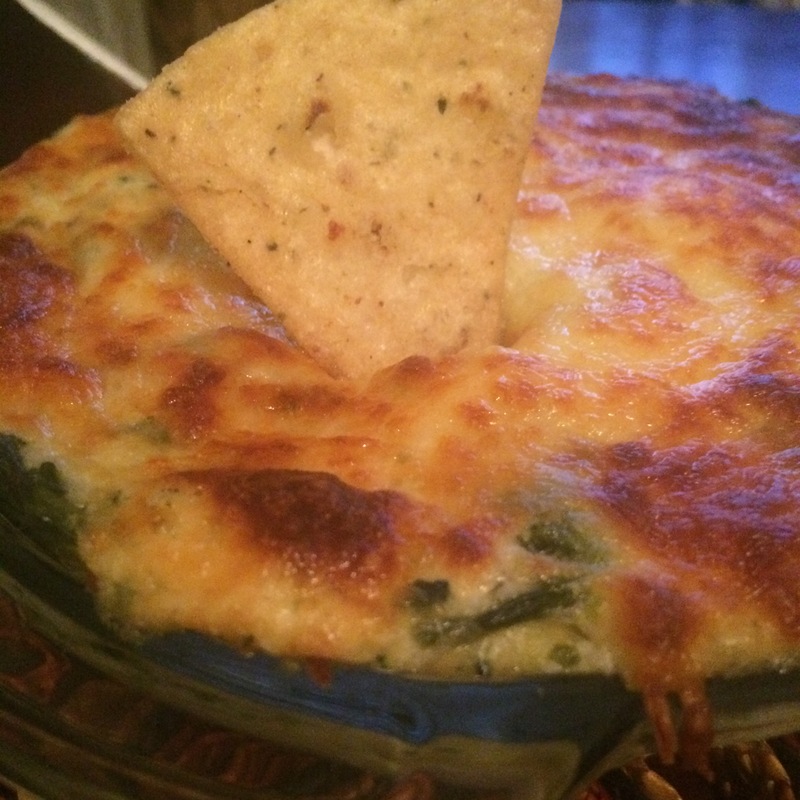 We always seem to have a spread of different dips and finger foods available, and when I was sent this bag of Primizie tortilla-style Caramelized Garlic Thick Cut Crispbreads I immediately thought spinach artichoke dip! These Primizie Crispbreads were really delicious! 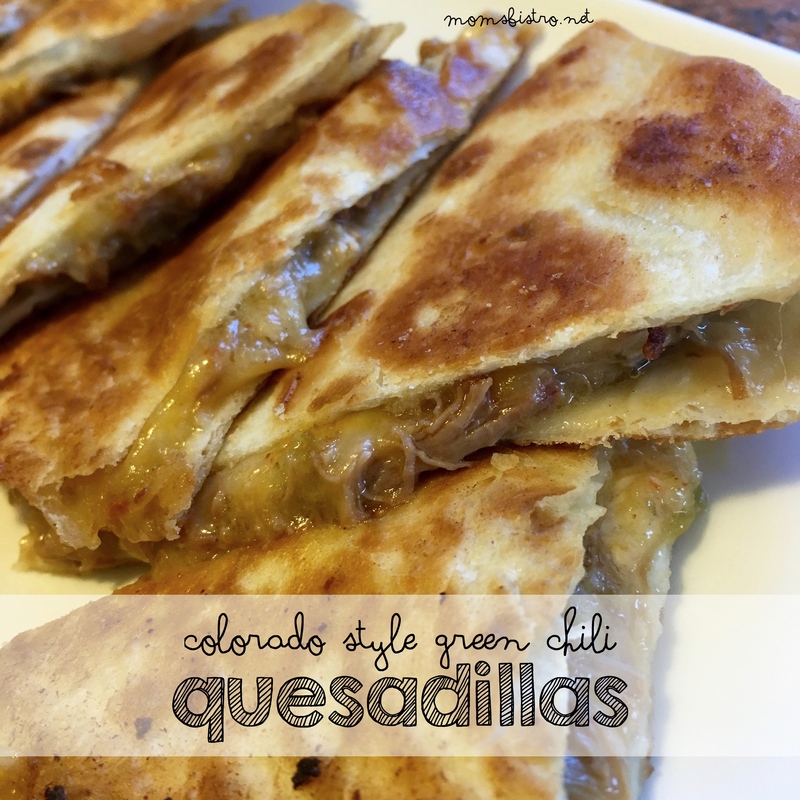 They are a little bit thicker than a traditional tortilla chip – almost like if you were to make homemade tortilla chips, and the flavor was fantastic, I found my self sticking my hand back in the bag multiple times. I received the caramelized garlic and herb butter flavor of Primizie Crispbreads, but they come in many other flavors like; Chili-Lime which would be fantastic with my blender style salsa or guacamole, in their original Italian Herb, which would be great with some hummus and even a sweet variety – Dolce Caramel. 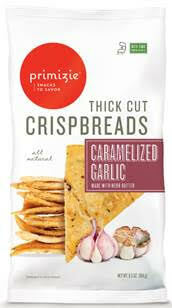 Primizie Crispbreads are available fat your local Kroger (or Kroger family) of stores. 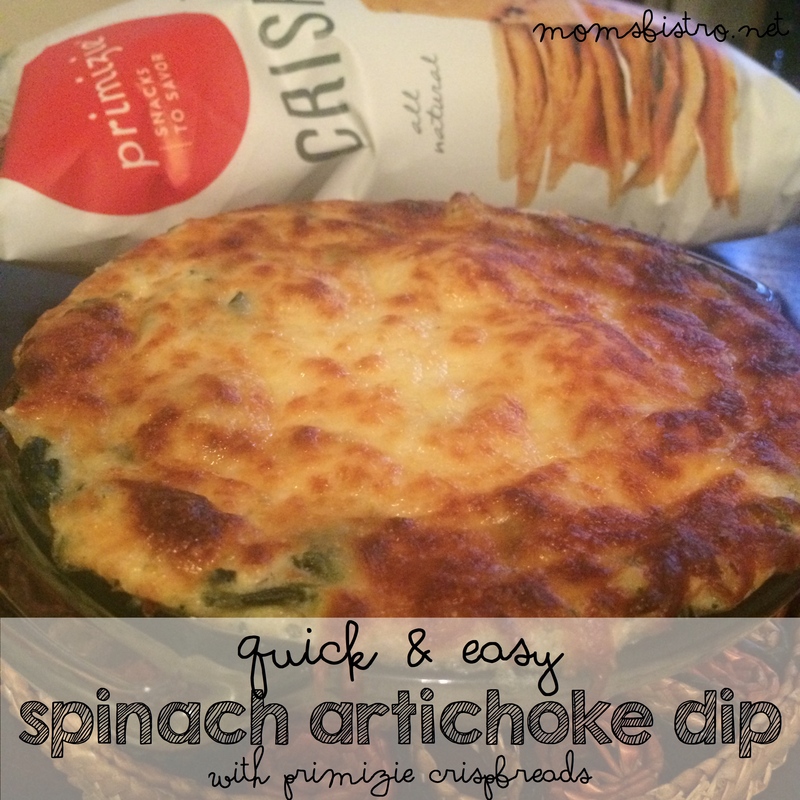 Primizie Crispbreads really hold up when dipping, especially with this fantastic Spinach Artichoke Dip Recipe that I created and have an amazing crisp when you bite into them, without being too hard and hurting your mouth – it’s the perfect combination of crisp and crunch. 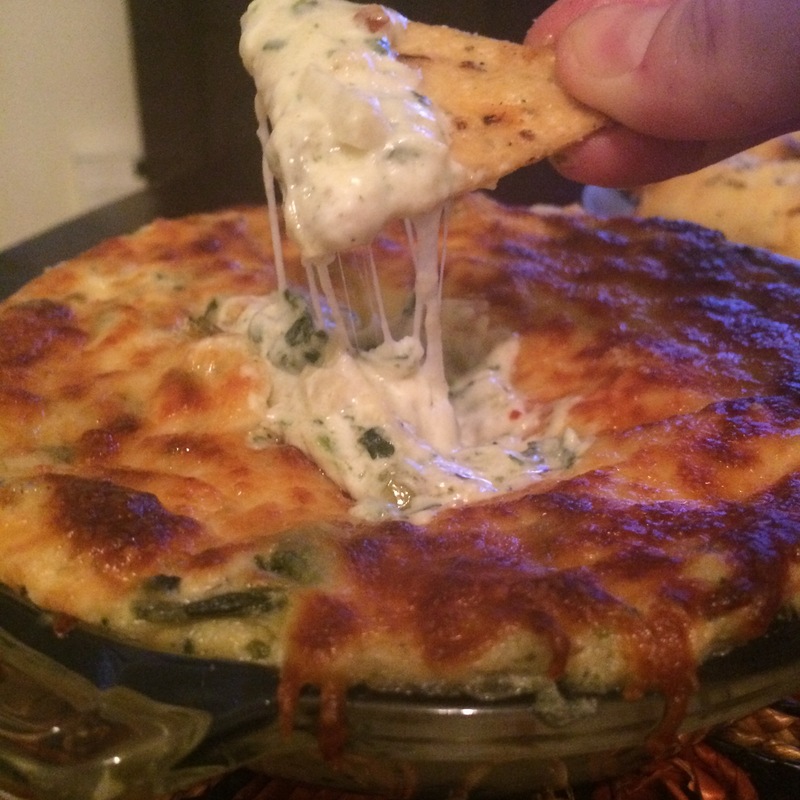 Sometimes dips can be heavy, and with all that gooey, melty cheese, can break your chips, and then you end up with dip on your fingers and back in the bowl, instead of where it belongs – on the chip, and then in your mouth! The caramelized garlic with herb butter flavor I tried had great amount of garlic and salt. Many times I have found anything garlic flavored to be very over powering, and the balance in these Primizie Crispbreads perfect. I am a sucker for caramelized garlic too – well garlicy anything, so I really loved these chips. The Primizie Snacks company started in Austin, Texas by Chef Mark and his wife Lisa, with minimal ingredients and are all natural. Although not gluten-free, these chips are con-free for anyone with corn sensitivities, have no MSG or artificial ingredients, are Non-GMO verified and are even Kosher. 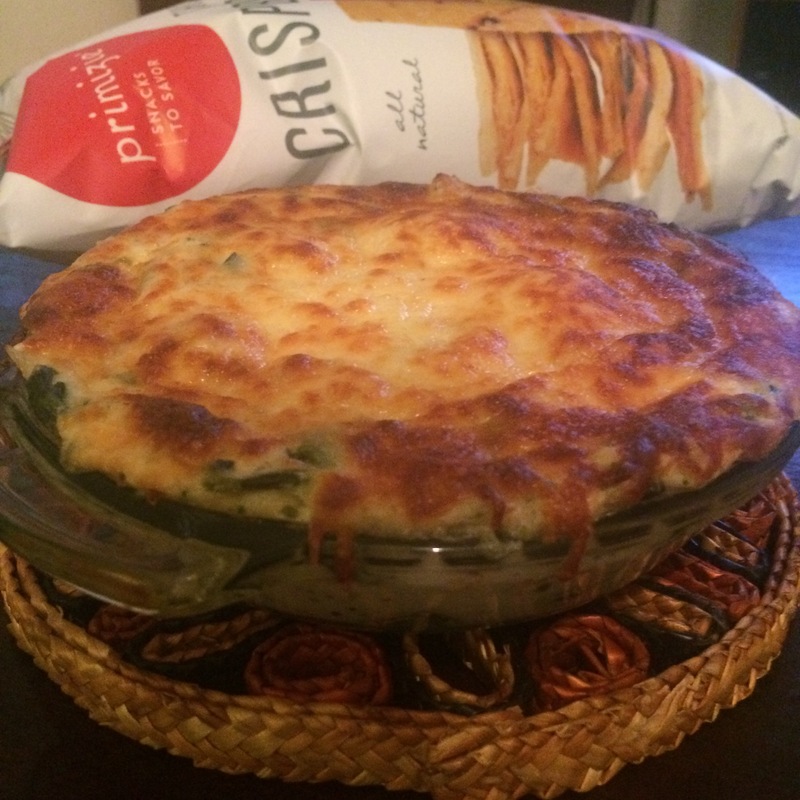 At only $3.99 a bag, these Crispbreads holdup to your best dip making them perfect for your next dinner party, tailgate or as a snack with your favorite dip like this Quick and Easy Spinach Artichoke Dip. 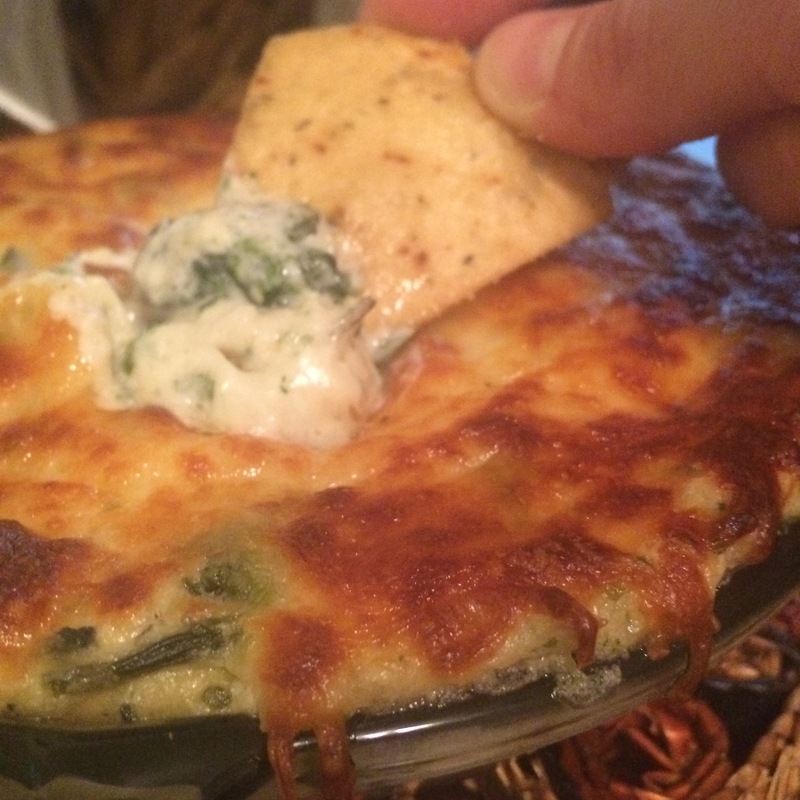 Making this dip couldn’t be easier. 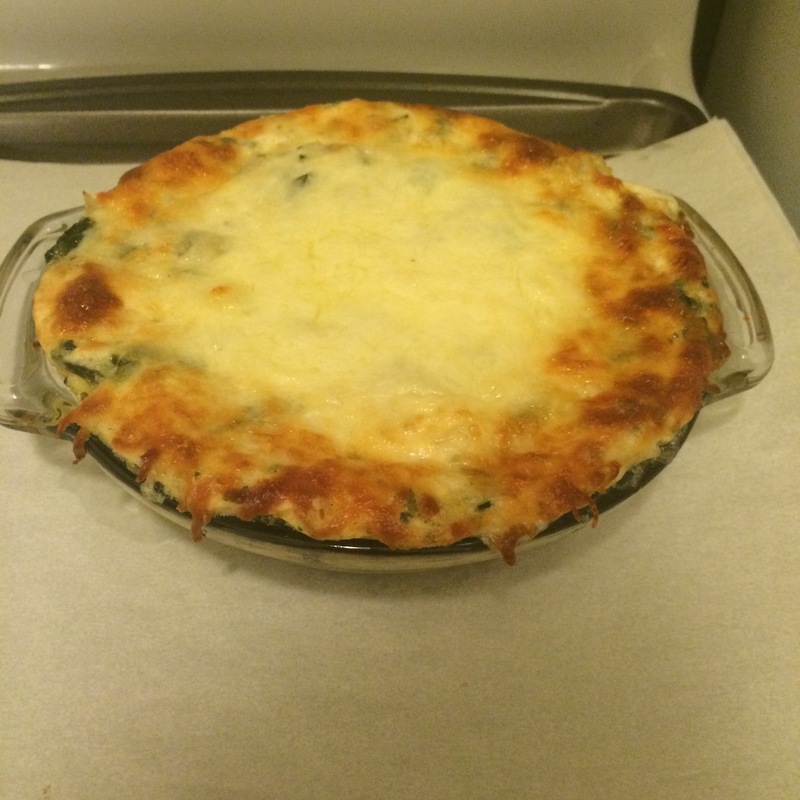 Mix the ingredients in a bowl, top with some extra cheese and bake until bubbly! 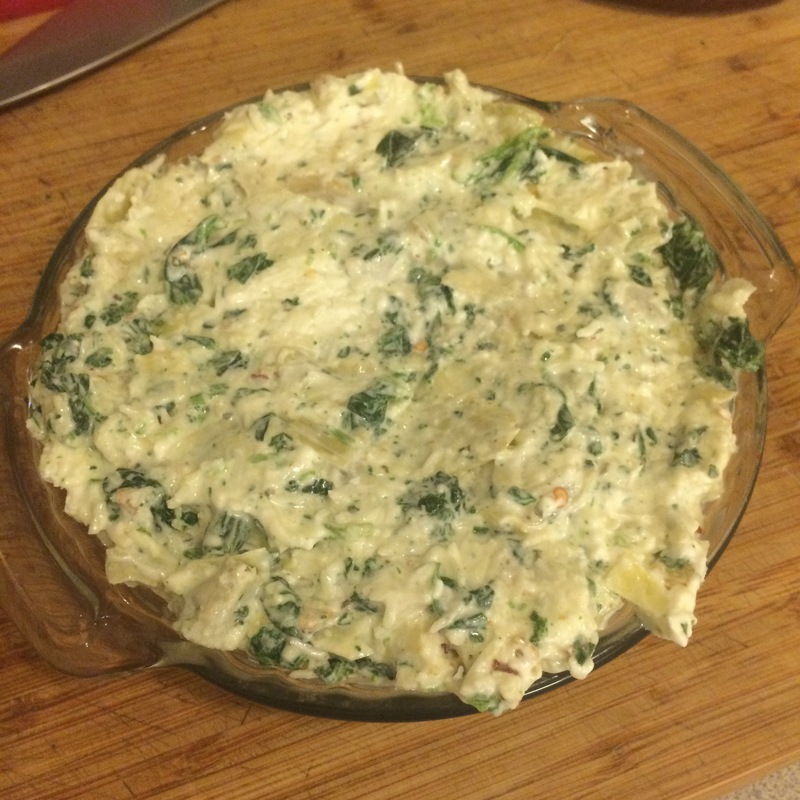 I used a mini (6″) pie plate to make the dip since it is just the three of us, and froze the leftover dip in a ziplock bag to use at a later date. 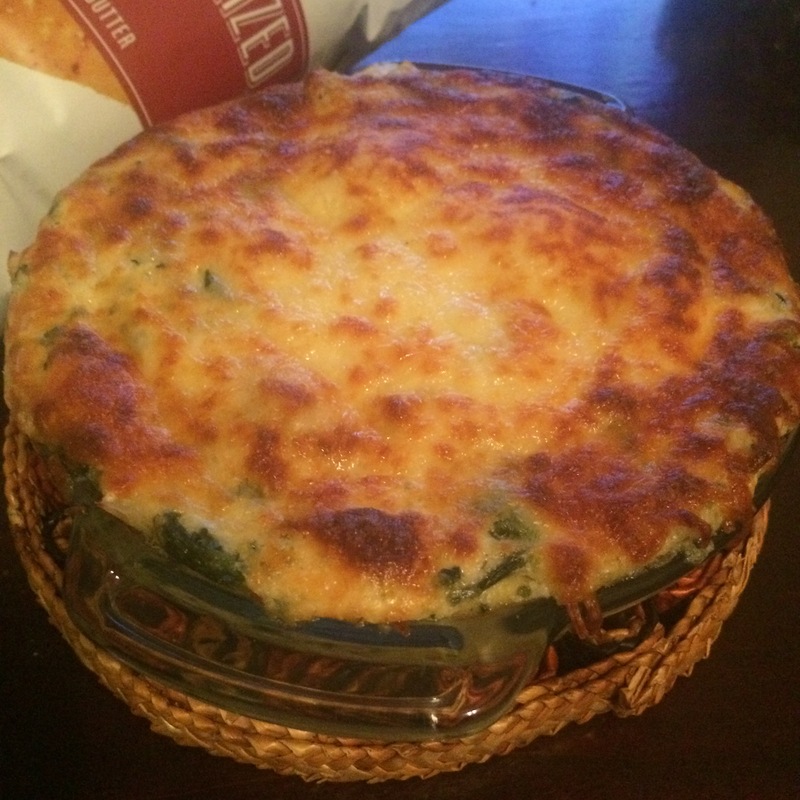 This recipe makes a full 9″ pie plate full of spinach artichoke dip. In a small skillet over medium-high heat, cook diced onion in 1 tbsp each butter and olive oil for 8-10 minutes, or until softened. Add garlic and cook another minute. 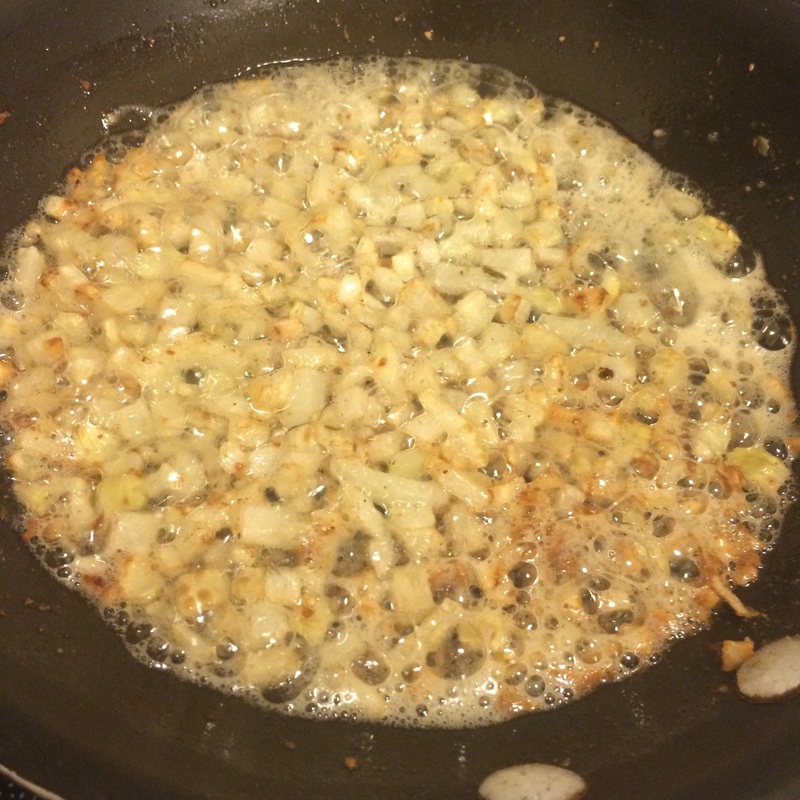 Once onions are cooked, combine in a large bowl with remaining ingredients until well combined. Spread in an even layer in a pie plate. 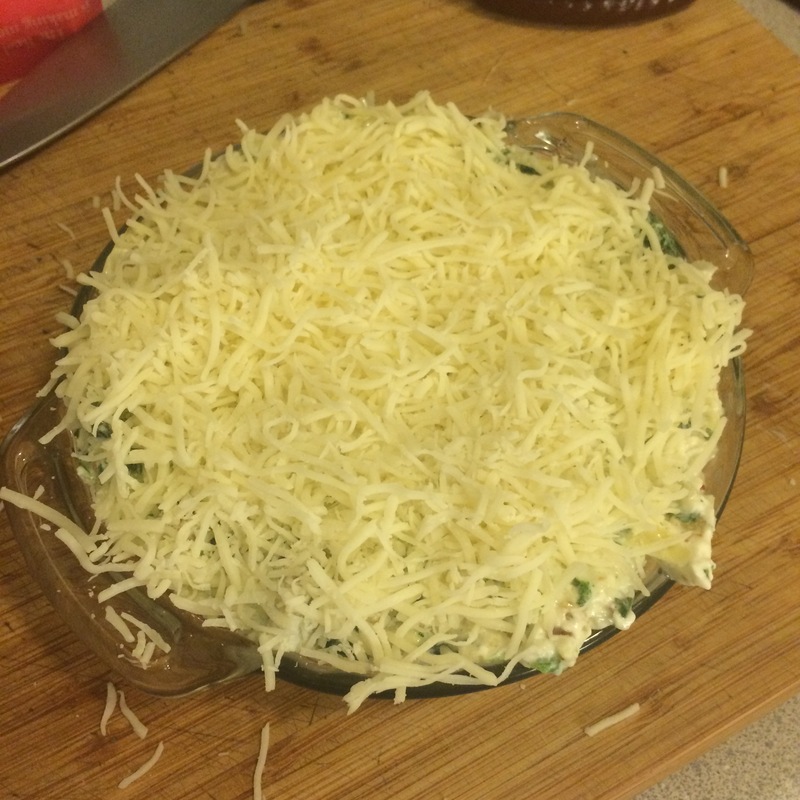 Top with remaining 1 1/2 cups shredded cheese and bake for 15 minutes, until the top starts to bubble and brown. If the top starts to brown around the edges, and is still white in the middle, stick it under the broiler for 2-3 minutes, until browned and bubbly. Remove from heat, and serve with your favorite chips like these delicious Primizie Caramelized Garlic with Herb Butter Crispbreads. I received a free sample of Primizie Crispbreads. 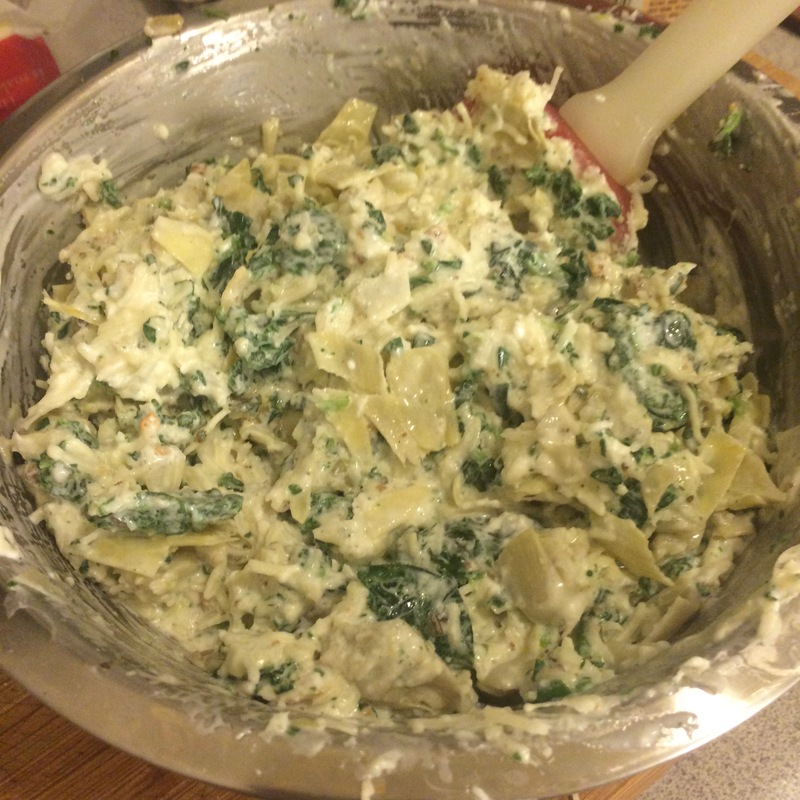 All recipes and opinions are my own and have not been modified or influenced in any way. 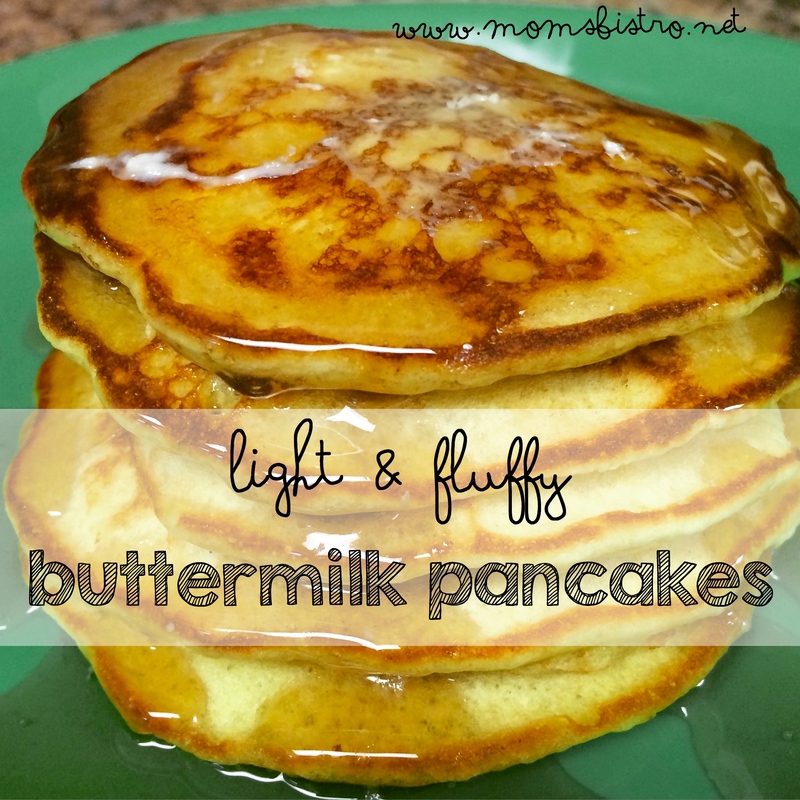 Click the picture below for a free printable version of this recipe.